Join Winemaker Hugh Chappelle for a Rhone Blending Seminar & Lunch in our cellar. Play winemaker, using classic tools and techniques to taste and combine different Rhone varietals into a balanced, sumptuous blend. 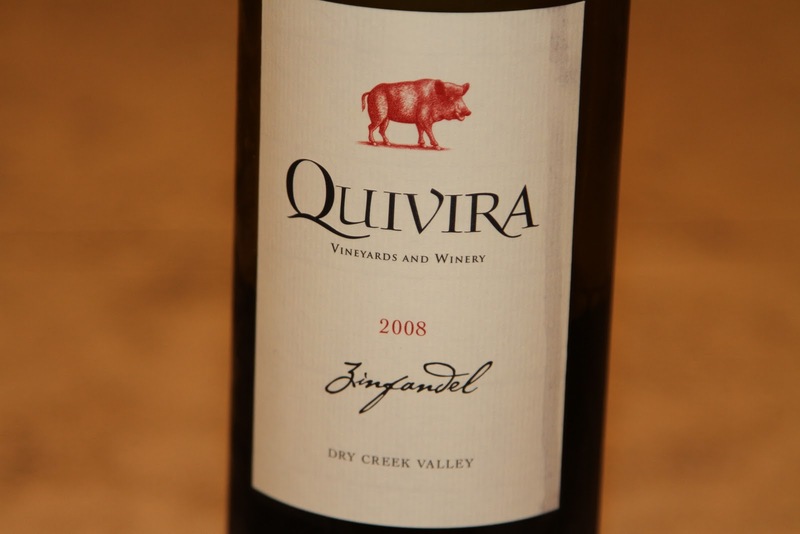 Then enjoy a delicious lunch paired with Quivira unique Rhone-style wines. 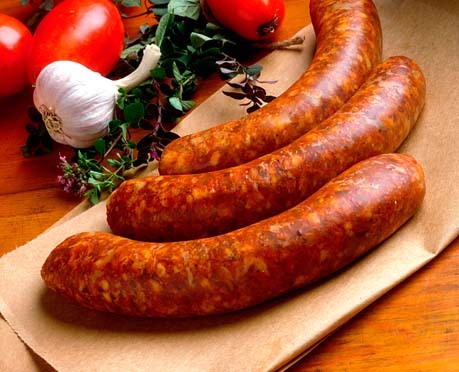 Please join Seghesio for a holiday celebration and learn their family tradition of making sausage! Using Grandmother Angela’s northern Italian recipe you will learn all the steps—choosing the spices, mixing, stuffing and tying the links Italian style. After the fun, savor your work along with some of Uncle Fred’s famous mushroom risotto. SUE'S NOTE: How could I pass up the opportunity to post an event about sausage day? Don Roberto Tequila presents the Mutineer Magazine Holiday Comedy Festival at Jacuzzi Family Vineyards. Join Mutineer & top LA stand-up comedians for an evening of spectacular holiday-fueled comedy & delicious fine beverages. SUE'S NOTE: I'm a sucker for great comedy! If you haven't read Mutineer Magazine - it's about drinks my friends and seeing that this event is sponsored by a tequila company - it's gonna be good! 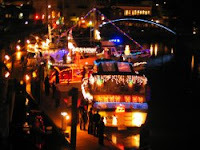 View a flotilla of decorated boats along the Petaluma River and at the downtown Turning Basin. Boats leave the Petaluma Marina at 5:30 p.m. and arrive downtown at approximately 6:30 p.m. Viewing best at Petaluma Mill or Golden Eagle Shopping Center.